Lonsdale Health Products has expertise stretching back over 40 years to the earliest days of the modern health and sport supplements industry. 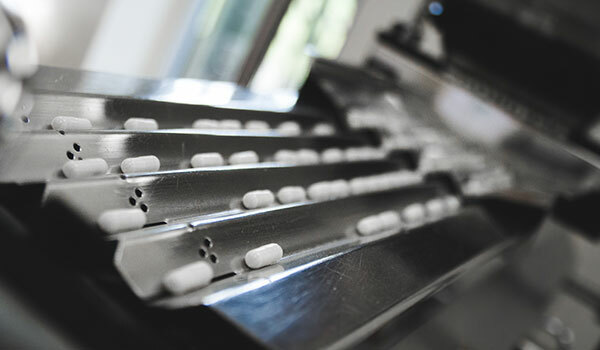 Over time, we have built up our knowledge, equipment, staff and processes to offer high-quality contract manufacturing for capsules, tablets and powders. Most manufacturers set a minimum run of 300,000 tablets. A policy decision to use semi-automatic machinery means that we can produce much smaller runs, down to a minimum of 50,000 items, giving us a niche in the market. Our production line is also able to handle much bigger runs, up to 5 million items. 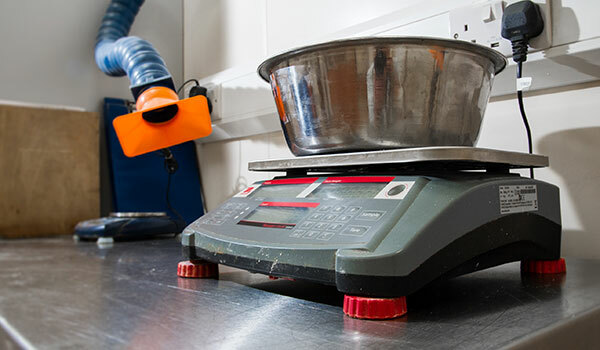 Our chemist, who has been with us 20 years, can assist in the formulation and development of your product prior to manufacture, using our laboratory facilities. When required, we can take a product from the initial concept stage right through to the finished, packaged item. 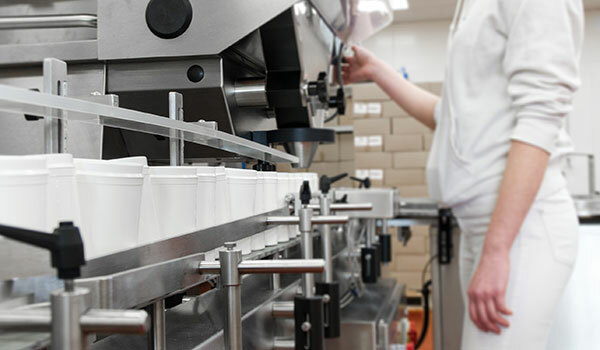 If the customer supplies the basic active ingredient, we are able to advise and formulate the product, deciding dosage levels and supplying the ingredients for processes such as binding and manufacture it to a high standard - a genuine one-stop shop for development to packaged product. We can bring a product to market in four to six weeks. And we are confident our prices for doing this are keenly competitive. Lonsdale Health Products takes pride in a quality service - quality is in our recipe and we work to Good Manufacturing Practice. Keeping abreast of technological developments, we use advanced equipment and trained, experienced staff to manufacture your product. All our operations are carried out in scrupulously hygienic conditions and customers are welcome to visit to see for themselves. At Lonsdale Health Products, you will come to recognise and know the people you deal with. 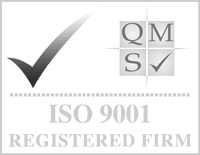 We are a small independent business whose team aims to build strong relationships with their clients. A friendly voice is always on the end of the phone.